David Carter, Suncorp’s Banking & Wealth CEO, is A Taste of Harmony Ambassador and official ambassador of the Queensland Government’s Multicultural Queensland Ambassador Program. We caught up with David to find out more about Suncorp’s participation with Taste of Harmony. 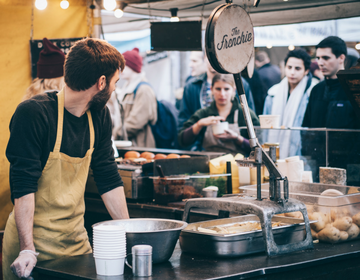 Why is participation in A Taste of Harmony so important for organisations like Suncorp? 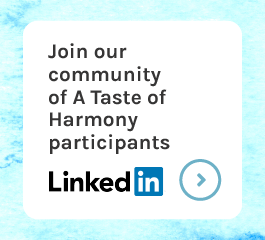 A Taste of Harmony is a great opportunity for us to celebrate the diversity of our people and helps us build a more inclusive workplace and workforce. With 40% of our employees tracing their heritage to countries beyond Australia or New Zealand, we are proud to be a major supporter of A Taste of Harmony. 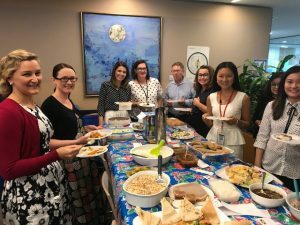 Sharing food and stories from our different cultural backgrounds is a great way to connect, while building an inclusive culture at Suncorp. 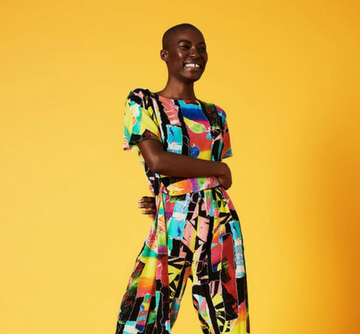 How does participation add to the culture and celebration of diversity? Our people come from more than 27 different cultural backgrounds and belong to at least ten different religions, so A Taste of Harmony is an opportunity to acknowledge and celebrate these differences. We can learn so much about one another by getting together and sharing a meal. Celebrating and embracing our differences reinforces our belief that we will be our best, for each other and for our customers, when our workforce is as diverse, talented and passionate as the communities in which we live and operate. 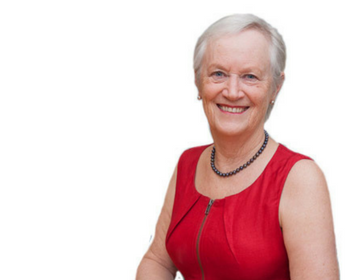 How does diversity enrich our organisation? At Suncorp, we are committed to building an inclusive environment to support our diverse workforce and leverage the diversity of thought, backgrounds, and experiences that brings. We believe this creates greater innovation, a deeper understanding of our customers’ needs and ultimately improved business performance. It also means our people can be themselves at work, feeling valued and respected for their perspectives and contribution. We know a diverse, caring and inclusive workplace isn’t just good for business, it’s good for our people too. What will you be bringing to A Taste of Harmony celebrations? My background is South African and English, so I will be bringing boerewors, gourmet South African beef sausages, to our team’s celebration.